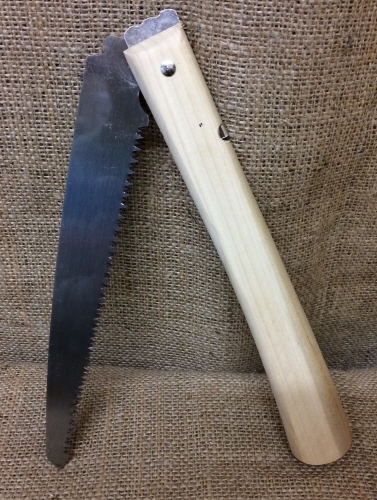 Nice Folding Saw from Ryuga. 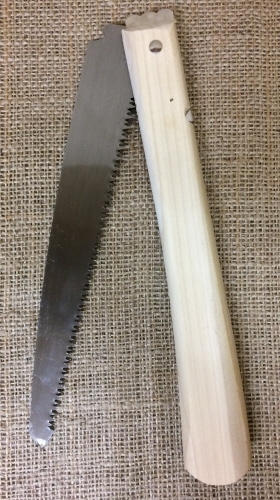 Great for sawing larger branches or trunks. Gives a nice smooth cut. 200mm blade leignth. Softwood handle.